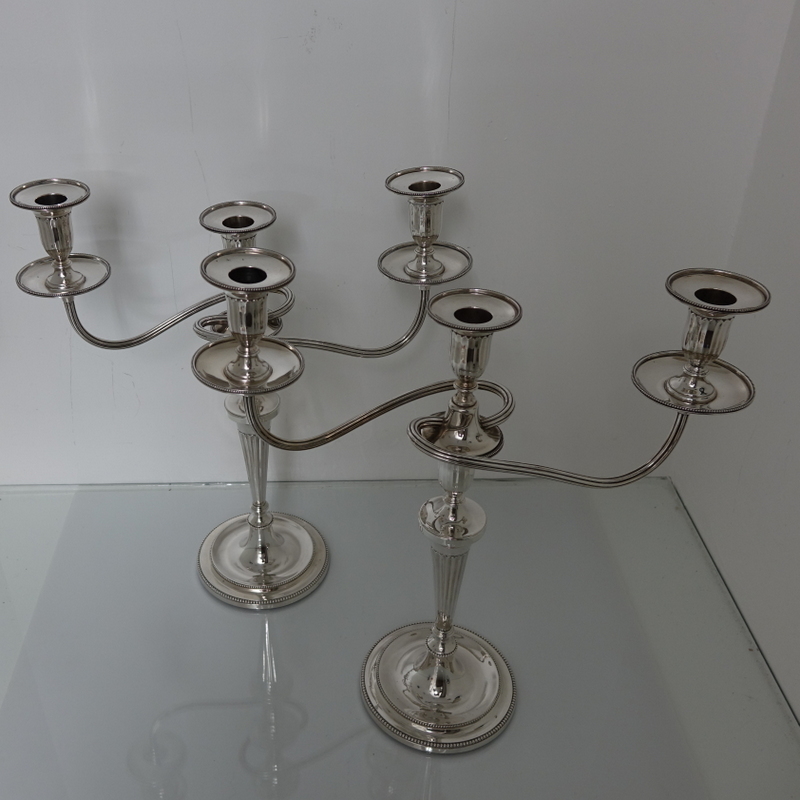 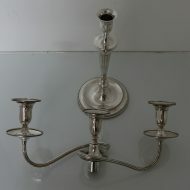 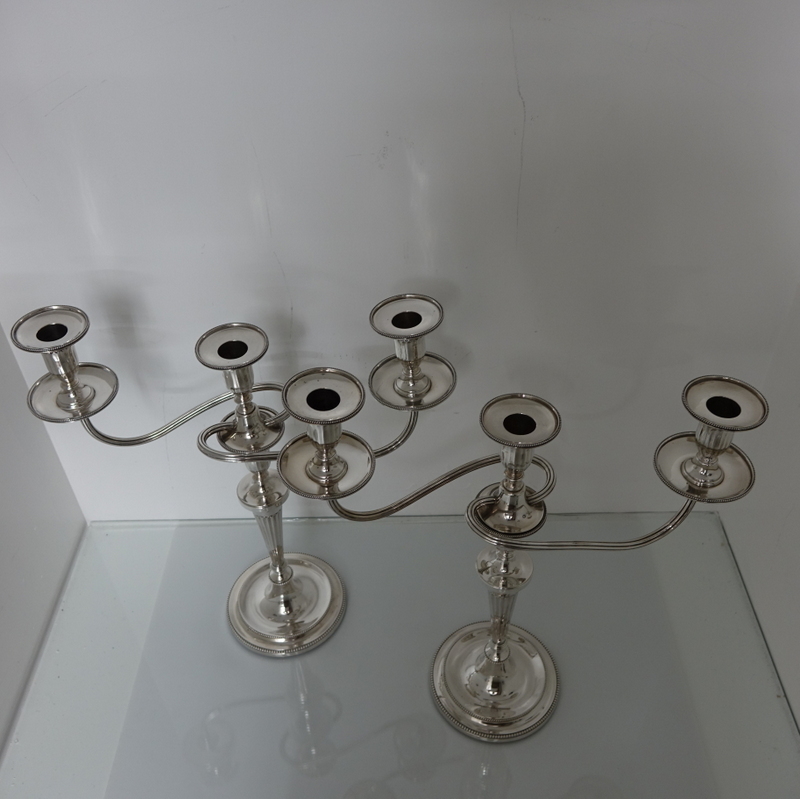 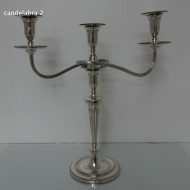 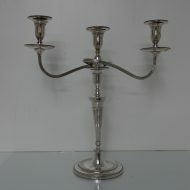 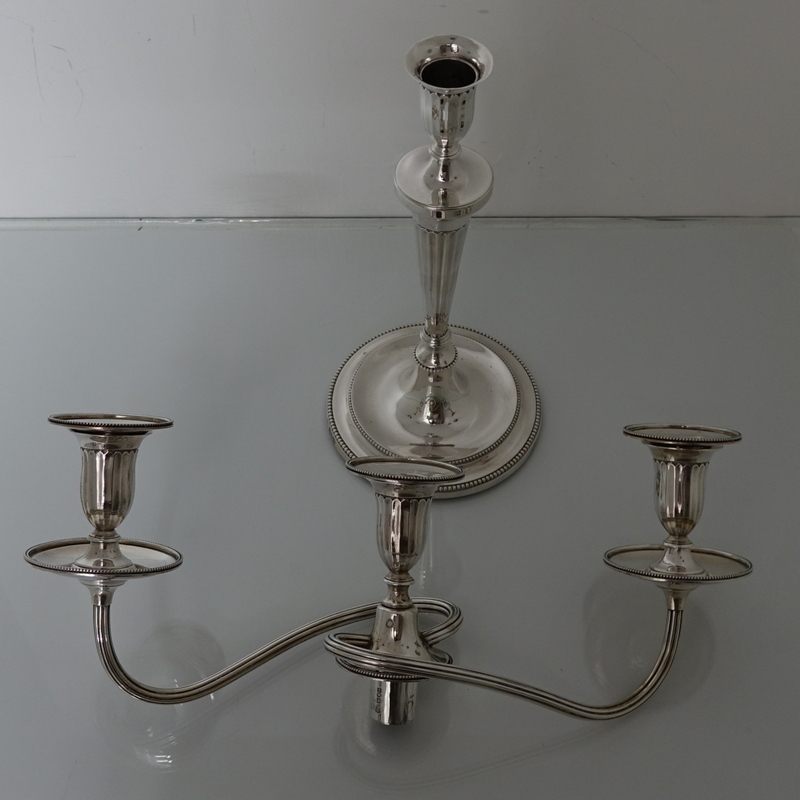 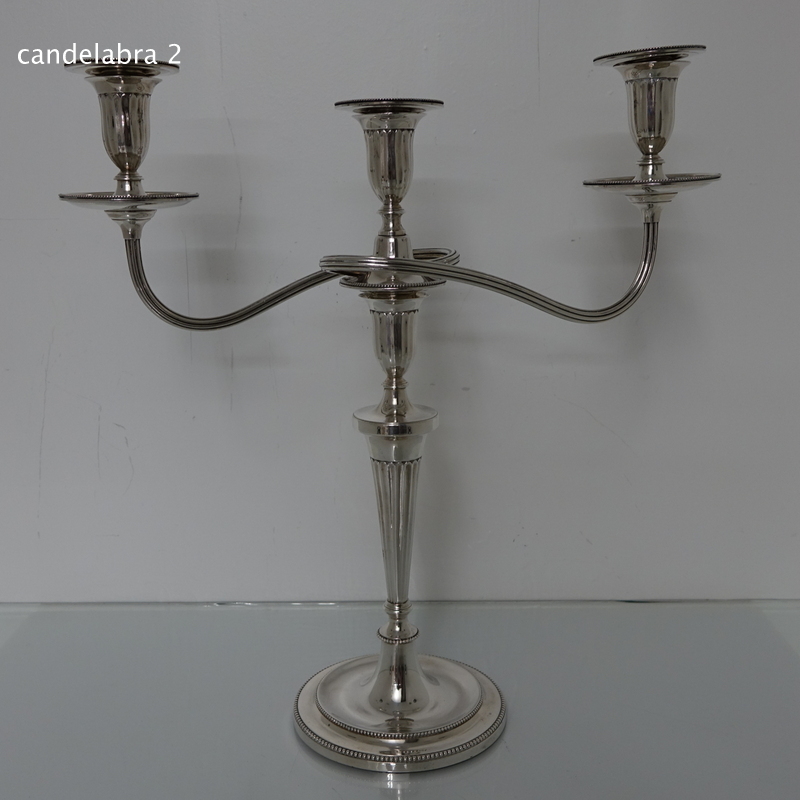 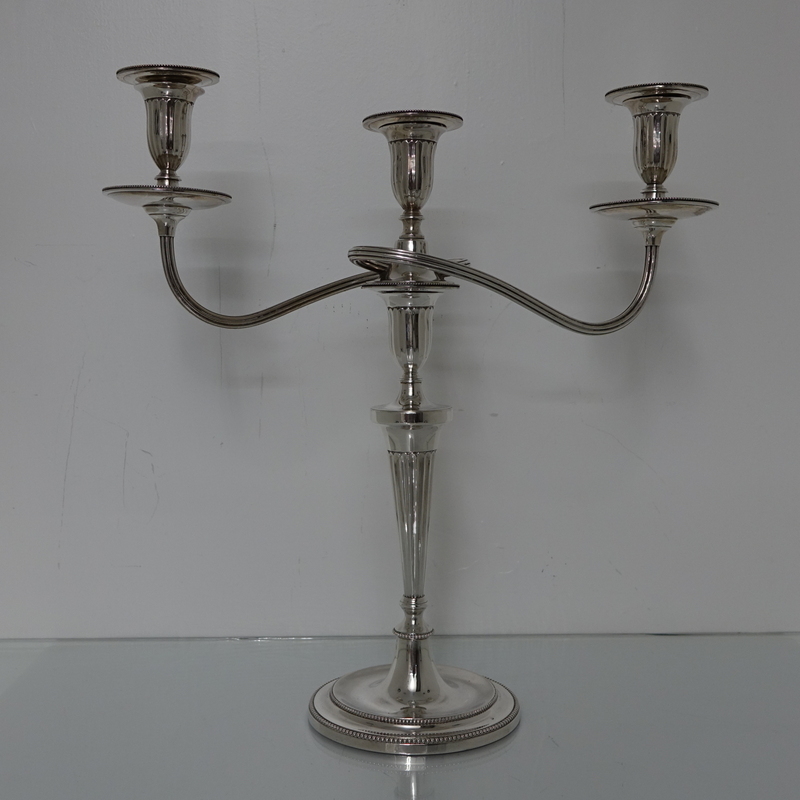 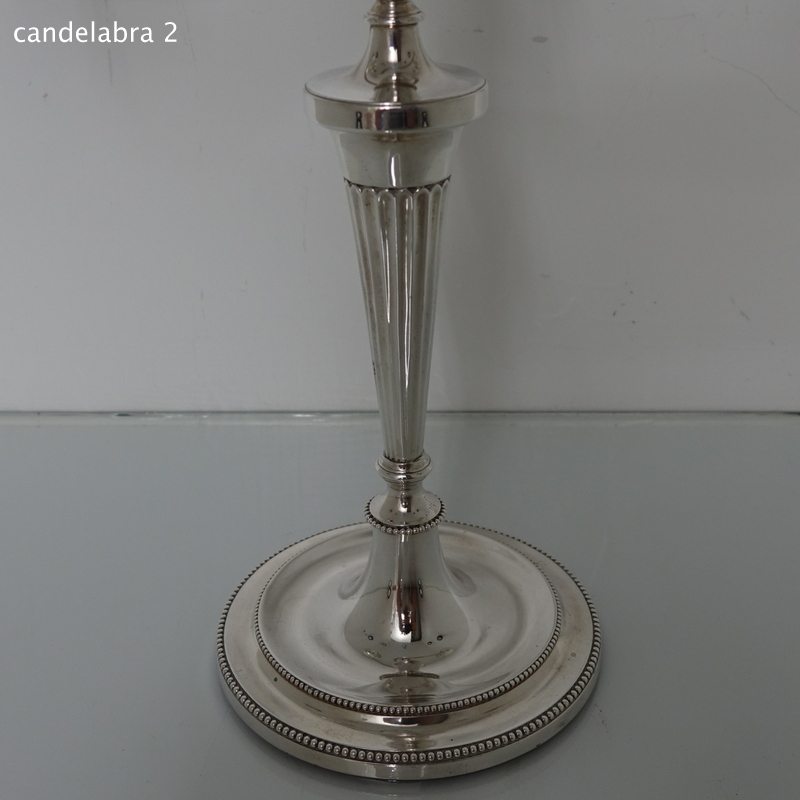 A stunningly beautiful pair of three light candelabra. 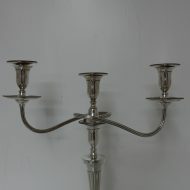 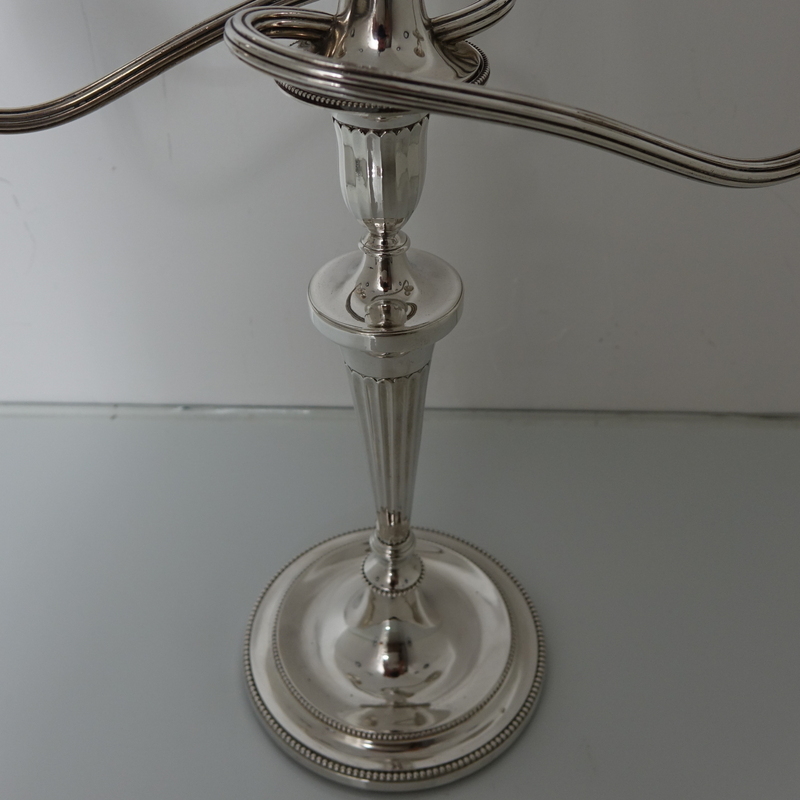 A stunningly beautiful pair of three light candelabra with bead borders and three quarter fluted capitals. 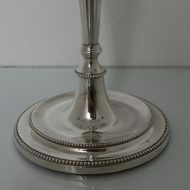 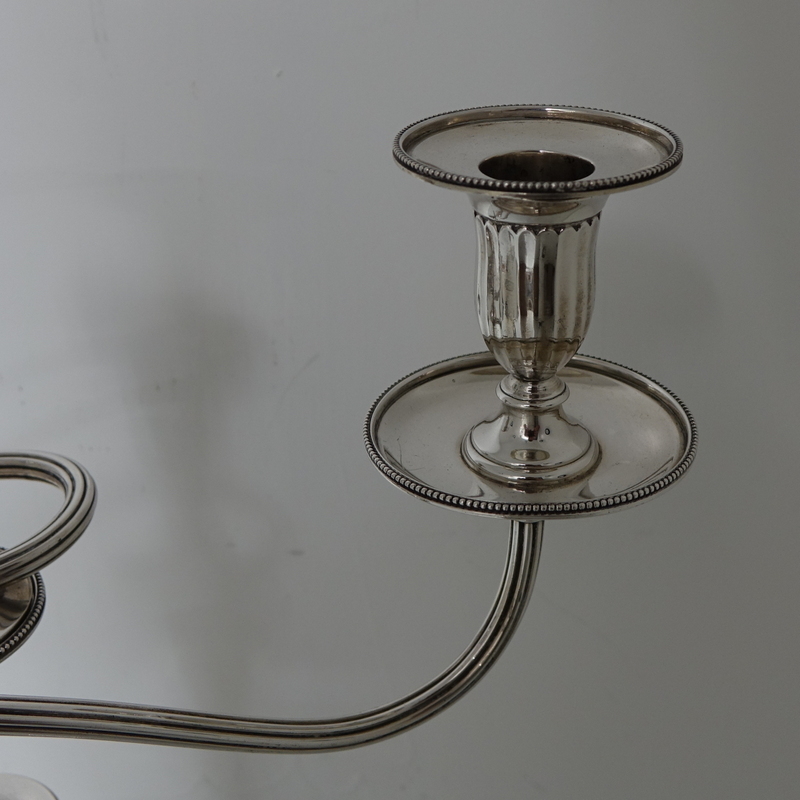 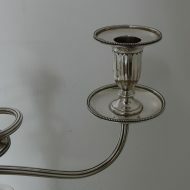 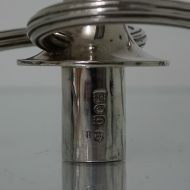 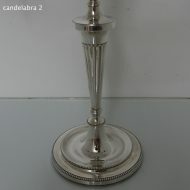 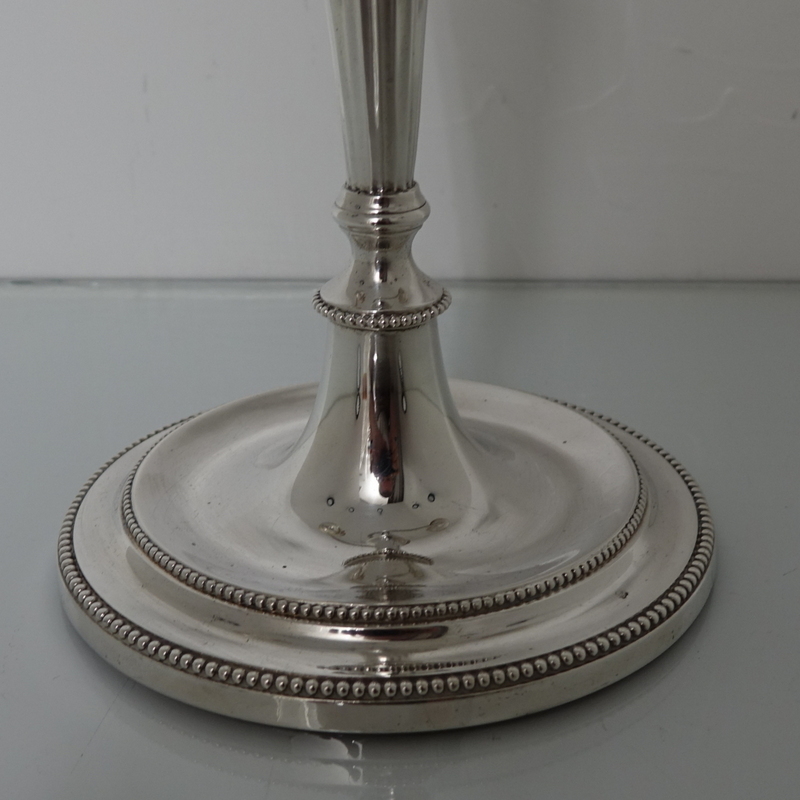 The candlesticks have sunken in wells with two bands of outer beading for highlights. 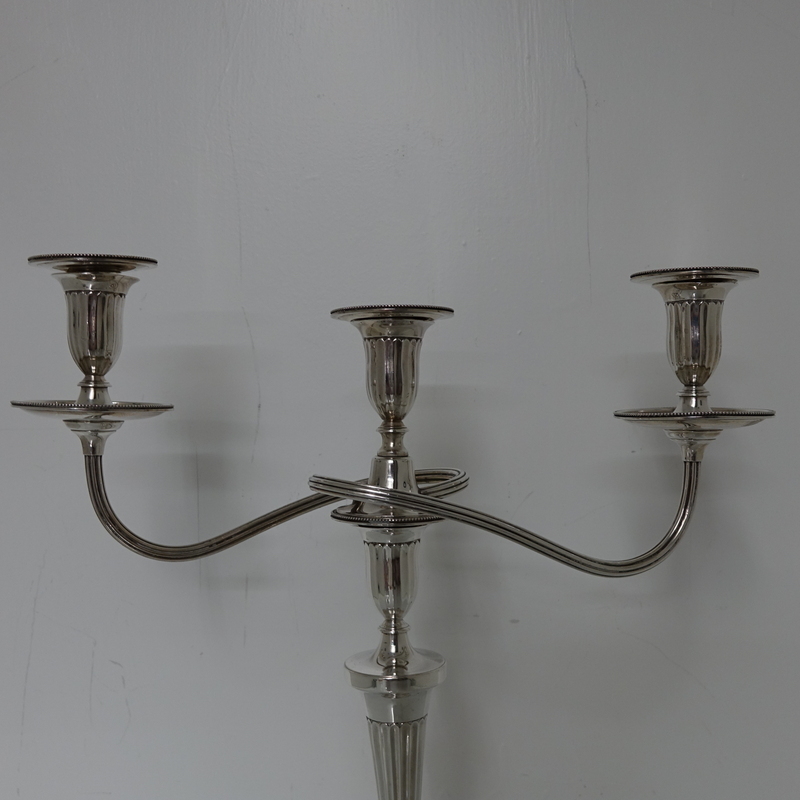 The branches and sconces are detachable. 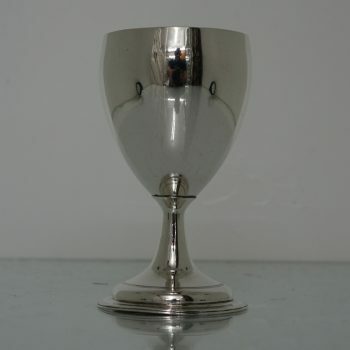 Meanwhile numerous other members of the Vander family continued to join and run the business (Richard Vander, Henry’s son, joined in 1949; John Vander, Norman’s son joined in 1965 and his brother Robert Vander joined in 1968; Anthony Vander, Richard’s son, joined in 1981). 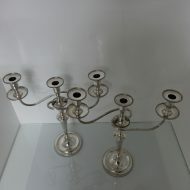 In 1996, C.J. 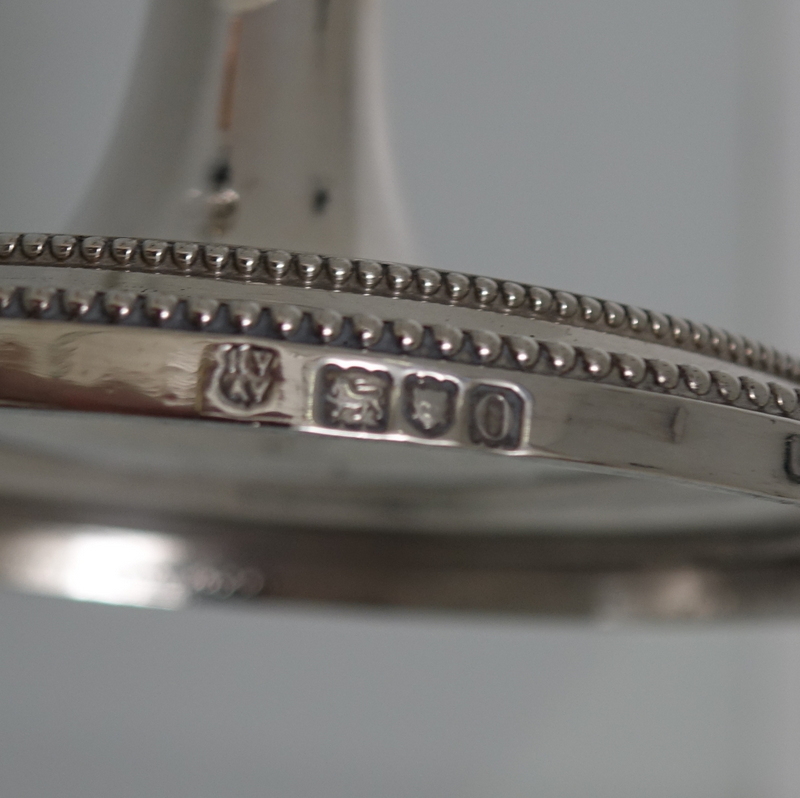 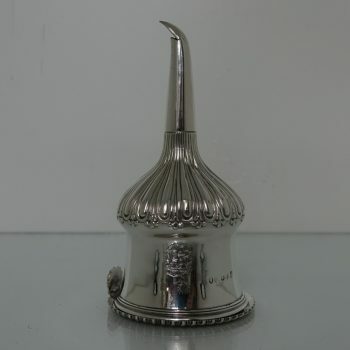 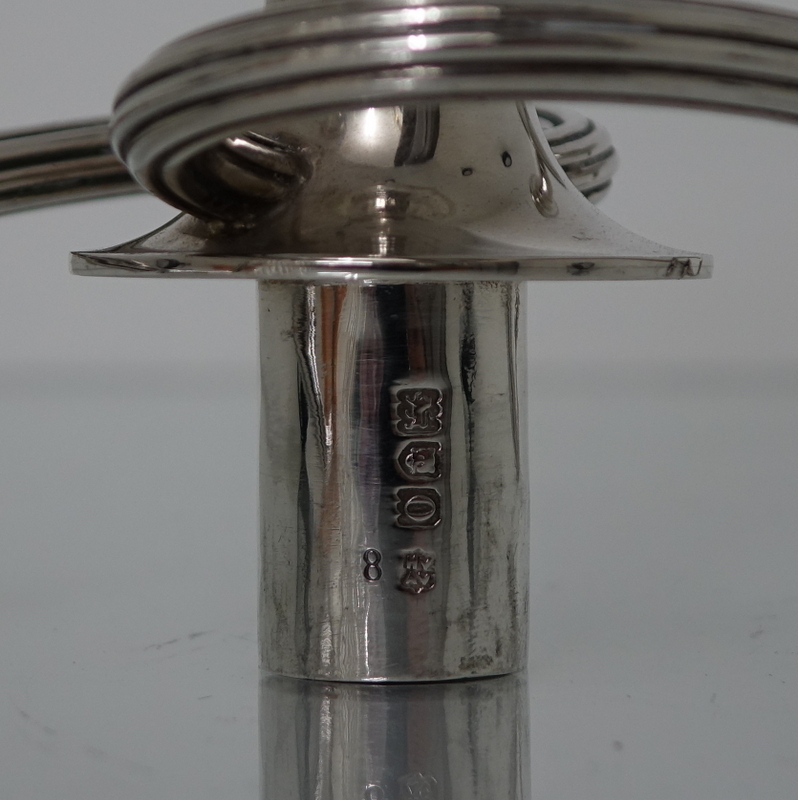 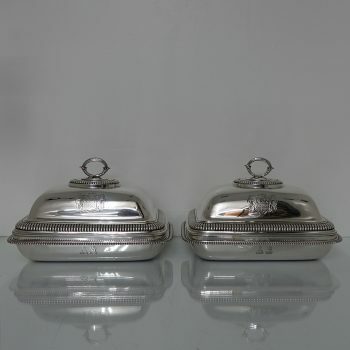 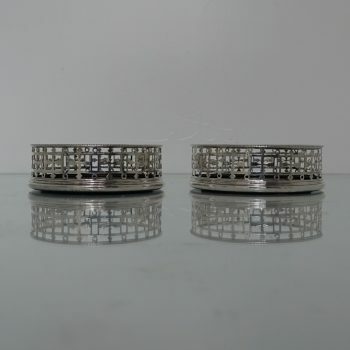 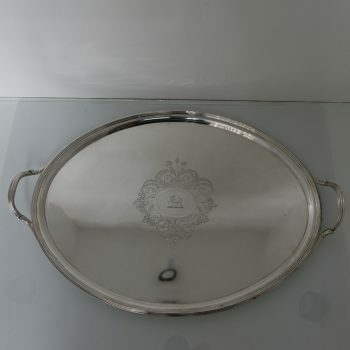 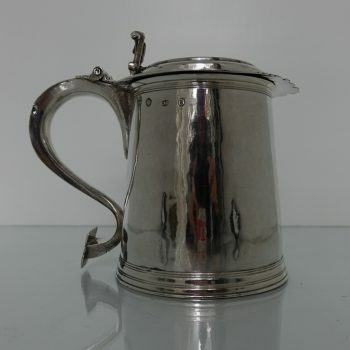 Vander was acquired by Syratech Corporation, owners of the leading silver brands in the USA.